An ambassador is an official representative of a nation or entity, entrusted with specific duties. In 2 Corinthians 5:20, we are called “ambassadors for Christ.” But what does this mean for believers today practically? Join us for our 15th annual Men of Honour conference, as we explore what it means to be ambassadors for Christ in our daily lives as men. We’ll dive into the Scriptures to learn how we are expected to represent Christ as his ambassadors, as well as what our specific duties are as we seek to see the world be reconciled to God. 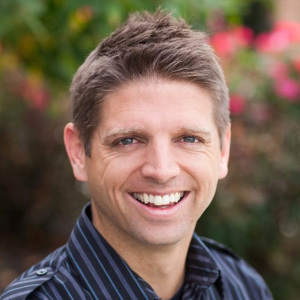 Mark is the Vice President of Outreach at Living Waters and the Dean of the online School of Biblical Evangelism, with over 18,000 students enrolled since its inception. A popular speaker at conferences and universities, he also cohosts season five of the television program “Way of the Master,” engaging skeptics and equipping Christians in evangelism and apologetics. A former assistant pastor, Mark is the Producer and Editor of several Living Waters films, and he and his wife, Laura, homeschool their five children. 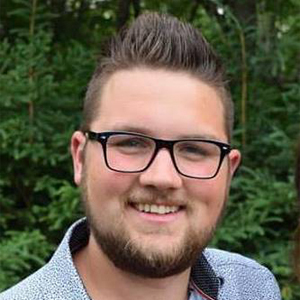 Kevin is the Pastor of Young Adults at Forward Church in Cambridge, Ontario. A former full-time missionary with Word of Life Canada, he has an extensive ministry background of leadership roles in summer camp and bible institute settings. Kevin has a strong desire to reach teens and young adults with the truth of the Gospel, and to help them live out their faith practically in their daily lives. Kevin has a passion for using creativity in ministry and enjoys writing and directing stage and video productions. He and his wife, Becky, currently live in Kitchener, Ontario. Featuring Christian recording artist The Lion as this year’s conference worship leader! Located in the heart of Southwestern Ontario, Waterloo Region provides the perfect balance between new and old, rural and urban, nature and technology, classical and contemporary, tranquility and adventure. With world-renowned attractions, sprawling natural areas, captivating heritage sites, and a wide range of restaurants serving delicious food from all over the world, there’s something for everyone in Waterloo. Online registration has now closed. We hope you join us next year!